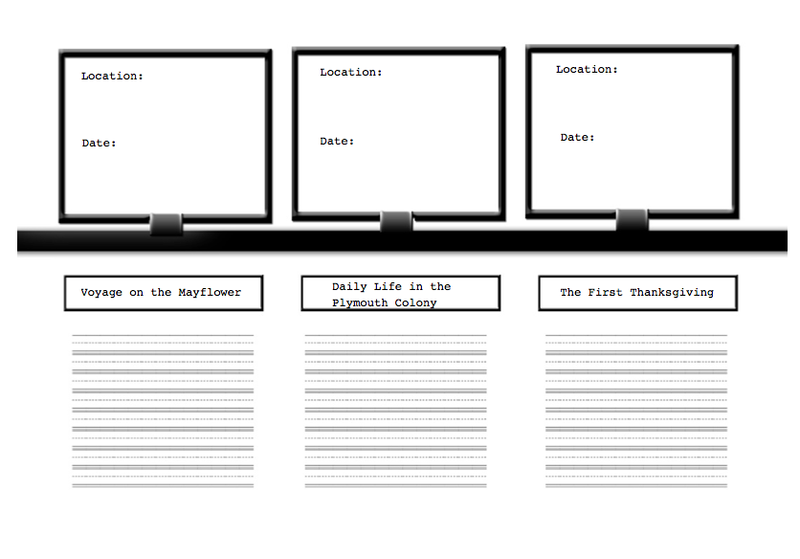 I'll know I've got it when I can create a Thanksgiving Timeline using Timeline Maker. Read the information on each page and then click on the blue hyperlink to learn about the event. 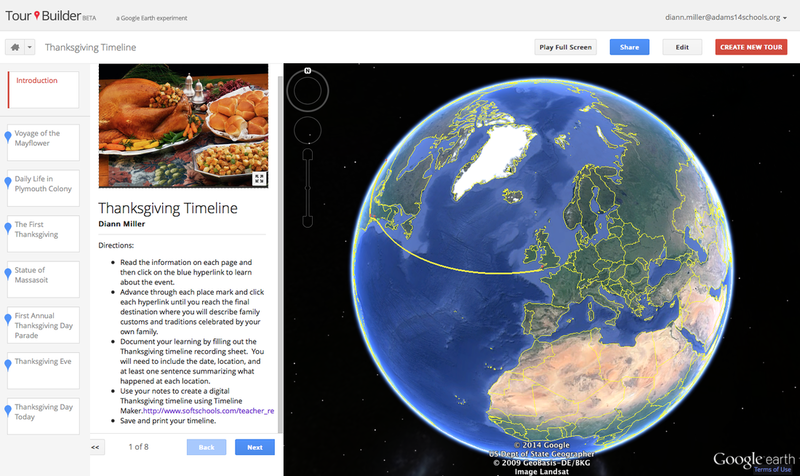 Advance through each place mark and click each hyperlink until you reach the final destination where you will describe family customs and traditions celebrated by your own family. 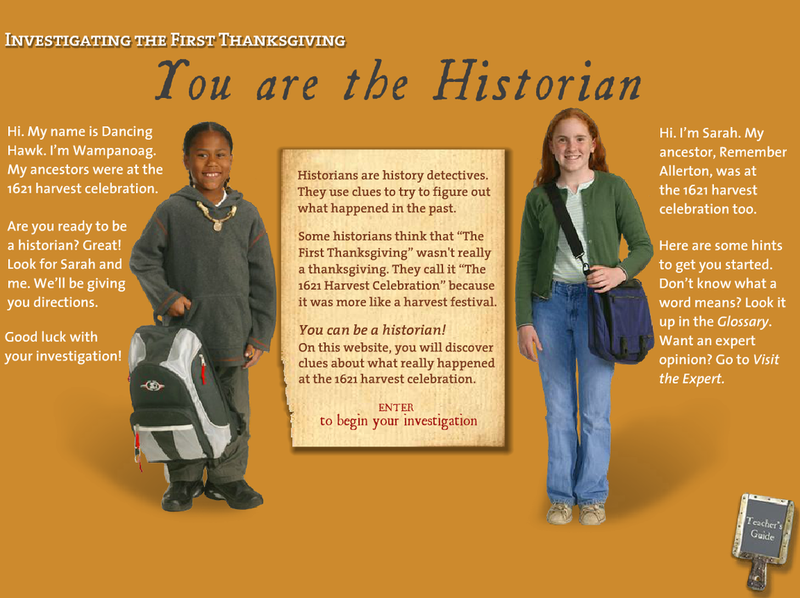 Document your learning by filling out the Thanksgiving timeline recording sheet. 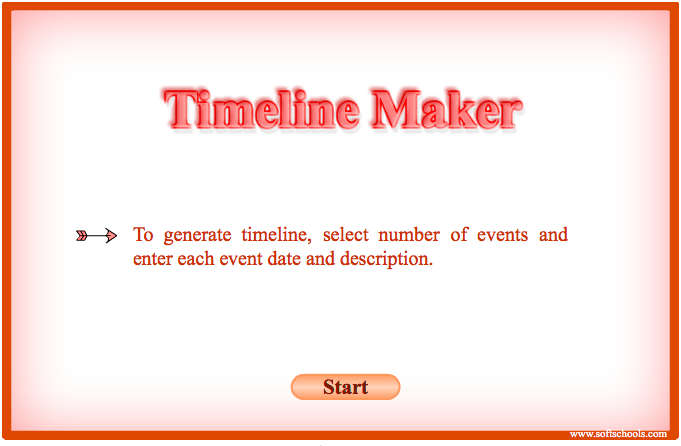 You will need to include the date, location, and a sentence about what happened at each location. 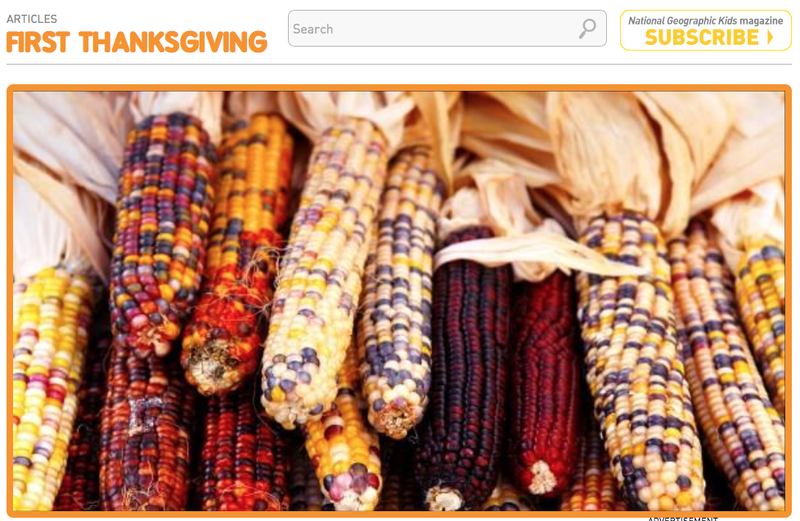 Use your notes to create a digital Thanksgiving timeline using Timeline Maker. An up close and personal look at 17th century life in colonial America.